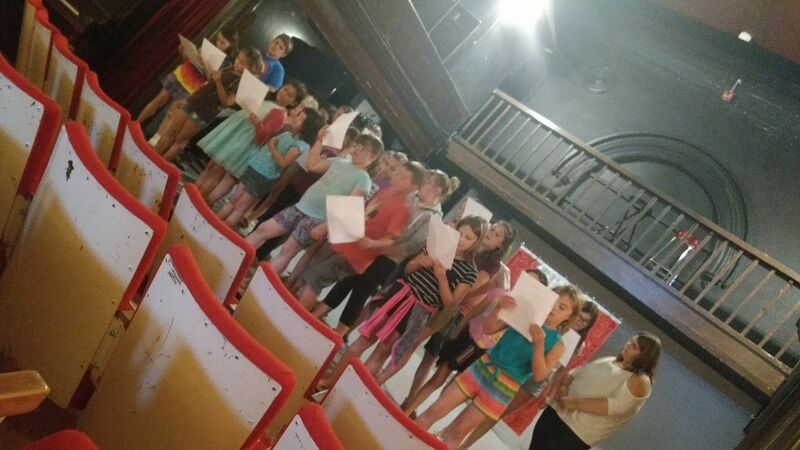 This year’s Mini Mummers summer drama camp will take place from Tuesday, August 7 to Friday, August 24. Performances dates are: August 24, 25 & 26. Watch this site for updates and registration details.